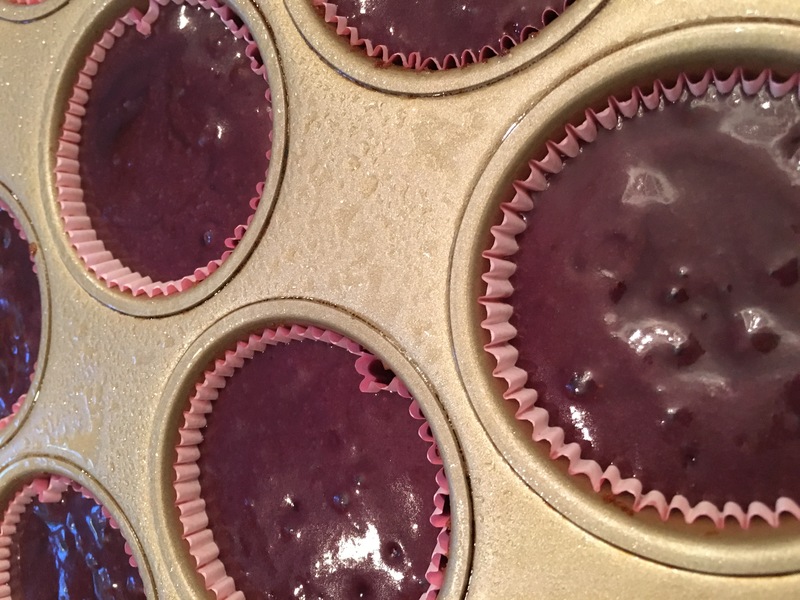 Here we go with the grapes… Grape Cupcakes!!! Last weeks share included beautiful, seeded grapes. One of my favorite to cook with. On the Facebook page we saw shared examples of pizzas, jams, and even these luscious cupcakes featuring the grapes. Here’s the recipe for the cupcakes submitted by member Jocelyn Cook. Wash, place in a covered pan on low for an hour. Remove from heat, let sit covered for 2hrs then refrigerate.When cooled, using a mesh strainer, pour contents in and strain, removing grape skins and seed fragments.Set aside. I couldn’t delay any longer expressing my appreciation to the Farm Direct Coop team for all they do. Finding Farm Direct Coop has literally saved my Summer. Having been an avid gardener for decades, I was expecting a sad season when I realized putting in a garden while my house was on the market this Spring just didn’t make sense. Discovering your brilliant format has been a heartwarming joy. The variety has been more fun than I expected as I play my own version of “Chopped” each week. While I failed at Callaloo, the Swiss Chard combined with your onions, garlic, tomato, and marinated feta was a smashing success. From the pantry, I added butter and oil, a small bit of chicken stock, Marblehead Salt, pepper, and sesame seeds. So tasty! Huge appreciation and kudos ladies!